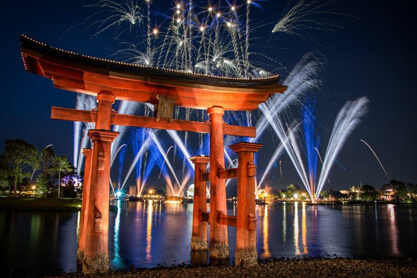 Explore exciting attractions, enchanting international pavilions, stunning fireworks and seasonal special events at Epcot®. From the iconic Spaceship Earth to the nightly fireworks celebrations, Epcot® abounds with thrilling photo and video opportunities. Your trip to Epcot® wouldnt be complete without a shot of Spaceship Earththe big ball at the front of the park in Future World. Compose a wide shot to capture the grandeur. Remember that Spaceship Earth is lit up in color at night, so take one shot when you arrive and another when youre leaving. At night, use the Night Landscape mode on your camera for a great exposure. 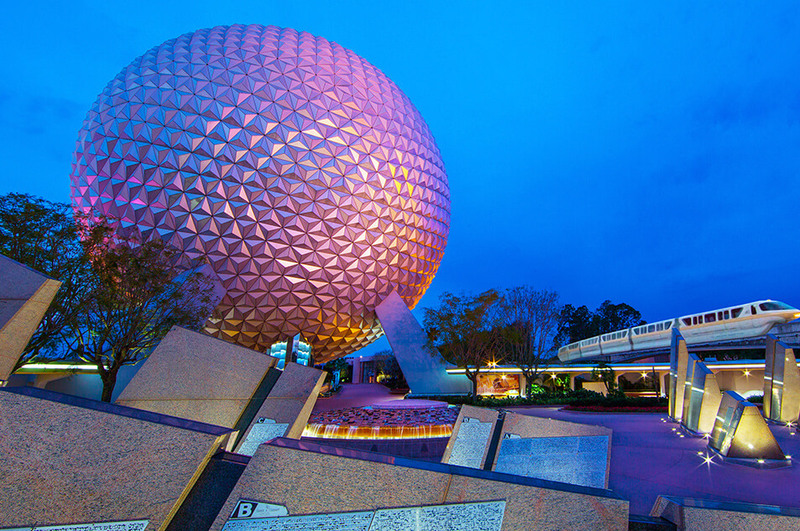 Epcot® is just as exciting at night as it is during the day. 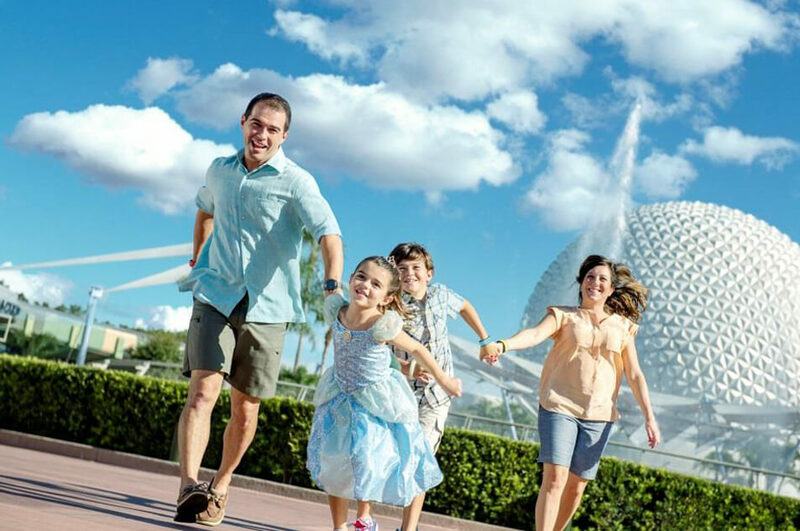 Compose a photo with Spaceship Earth in the backgroundand your family members in the foreground and use the Night Portrait Mode if your camera has this scene mode. If not, select the Slow Sync flash mode and hold the camera steady when you take the shotthe camera will select a slow shutter speed to capture the lights in the background and set off the flash to light up the foreground. There are lots of fun sights to see and photograph throughout Epcot®that will make great spots for group portraits of family or friends. 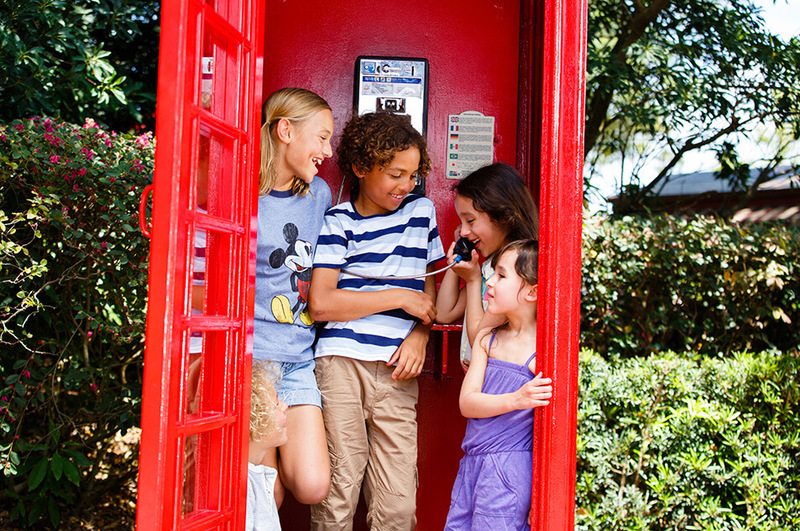 See how many friends will fit in an old-time phone booth. Zoom in tight to see the laughter and smiles. Remember to adjust your cameras scene mode as the daylight diminishes. Experience the thrilling fireworks displays each night. Use the Fireworks or Night Landscape Mode if your camera has scene modes. If not, set your camera to Shutter Priority (S) and choose a shutter speed of 1/60 second to capture the lights and fireworks over the Lagoon. Be sure to hold the camera steady and use Vibration Reduction. 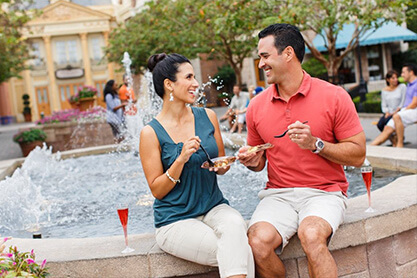 Featuring designer boutiques, delectable treats and a couple of world-class restaurants, the France Pavilion is a great place for wide-angle cityscape photos, low-light evening portraits and more. If you stop for a bite to eat, take a closeup or macro shot of your delectable foodturn on Macro, Food or Closeup Mode on your camera.